It’s hard to believe another year has come and gone. 2014 has been an exciting year. The team here worked tirelessly on transactions, nurturing client relationships, forging new ones, and we had a great time doing it. We not only achieved our target goals and objectives for 2014, but surpassed them! 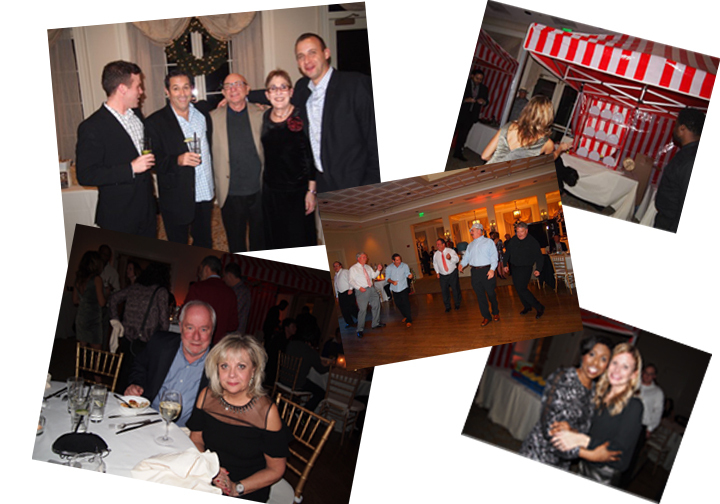 Scheer Partners held their annual company holiday party on Friday, December 19th. Employees gathered at the Bethesda Country Club to celebrate the holiday season and share in the spirit of camaraderie of what it means to be part of the Scheer Partners team. Scheer Partners gave back to the community. We hosted our first annual Scheer Partners Food Drive and raised over $1,500 for the Manna Food Center . Scheer Partners hosted its First Annual Chili Cookoff – Sheila Allentuck walked away with 1st place, bragging rights, and some cash in her pocket. Congrats Sheila! Scheer Partners participated in its 2nd Annual No Shave November in the office. The guys in the office raised over $2,200 for The American Cancer Society and the funds will help with research, education, advocacy and patient services. Way to go guys! As we look forward to an amazing 2015, we want to thank you for allowing us to be your friend and resource. 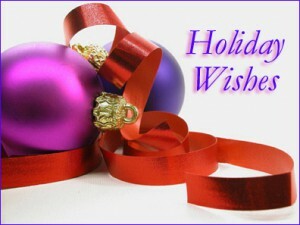 We wish you every happiness this holiday season and a Happy New Year.